Recently, the ICANN (or Internet Corporation for Assigned Names and Numbers) the organization responsible for the internet domain names (.com, .org, .net etc.) 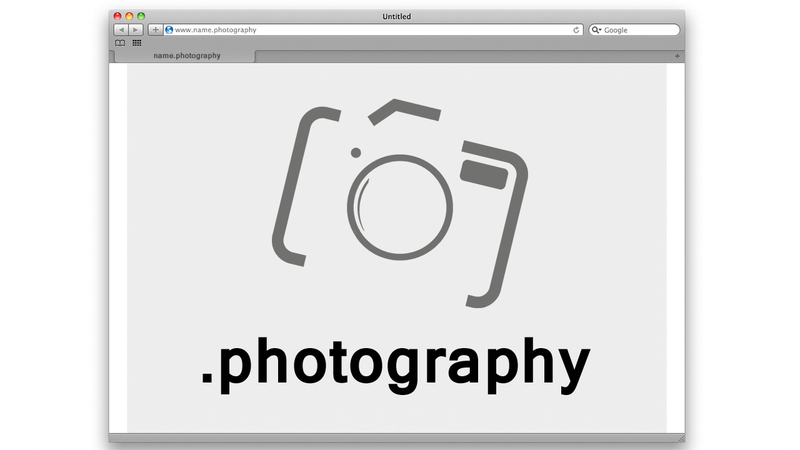 has released a full list of new generic top-level domains (gTLDs) including several ones which are especially interesting for photographers and people in the photography industry. *If you're trying to get one with a manufacturers name such as Canon, Nikon, Sony and other companies, they've all been probably snatched up by their respective companies. If you currently have one called JoeSmithPhotography.com, it can be a little long. But what if you can get one that is JoeSmith.photography? Like with all domain names, its first come first serve. Typically good domains or popular ones are grabbed early, especially if you have a common name. So if you're thinking about getting one, do so as soon as possible. There may be plans to also release .photo and .photos which will make your link even more short but it's just a matter of when. Domain name is an asset and investment - It can increase in value over time and if you invest in it, such as creating a website which brings in readers and revenue. Domain names related to photography combined with a strong name can improve your SEO results for that name. Using .photography is a great professional way of reaching out to your clients. Search engines still prefer existing domain names (such as .com .org .net etc.) - This will be expanded as the months passes and the internet gets accustomed to the new domains. It may take a while for the new domain to catch on - Some people might not even understand that the .photography link you're providing is an actual link and may still put the usual domain names as mentioned above. If you're interested in purchasing a .photography or any of the new domains, we have a 32% off discount for you through GoDaddy. The deal will give you a 32% off the price of the domain so instead of $25 for a .photography domain you will only pay $17 a year. The more expensive .camera will be around $27 instead of $40. All you need to do to get the discount is go to this link: GoDaddy 32% discount link (discount will already be calculated automatically). Don't forget, all the domains with popular manufacturers name such as Canon, Nikon, Sony and other companies, they've all been probably snatched up by their respective companies. And don't forget to sign up and use Mr. 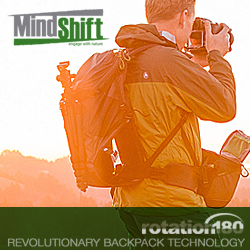 Rebates and get back 8% cashback (up to $13.74). There is now a 35% off coupon - WOWcjc295d. *Cashback will not apply with this coupon.